The performance was great but I just couldn’t get into the story. 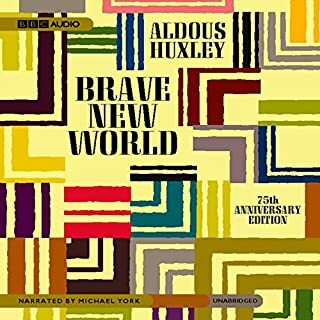 I’ve read/listened to several of these dystopian novels and of course Brave New World is one of the most famous of that genre but my goodness was it a miserable story to listen to. I assume that was the point of the story though, which is why I gave it two stars instead of one. Several other reviewers have said this but I thought I’d add one more. Christopher Hurt frickin nailed it with his narration of this book. The voices and their tones were all spot-on. 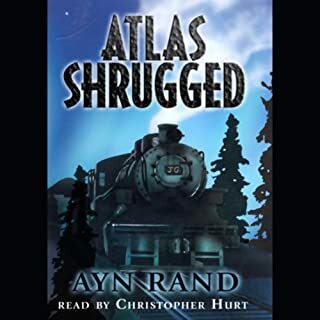 Even with the occasional distraction of the shoddy recording quality, this is undoubtedly the superior Atlas Shrugged audiobook. 10/10 would buy again. I have seriously underestimated how important the reader is to how enjoyable/understandable these audiobooks are. I was so looking forward to listening to this book but the cadence and intonation (or lack thereof) of this this reader made the book all but completely impossible to follow. THE VOICE ON THE SAMPLE TRACK IS ONLY THE VOICE FOR THE INTRO. Fortunately Audible lets you exchange books that are no good. 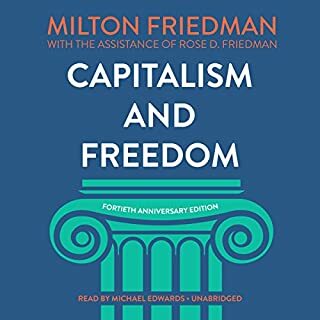 I recommend either Free to Choose or The Road to Serfdom as alternatives with better readers. First and foremost, this was a rockstar performance by James Franco. His voice is even more soothing to listen to that I had initially realized, and he did the little voices of the characters perfectly. I think I got the most enjoyment from that alone. Perhaps I was distracted, but I felt the story a tad hard to follow. 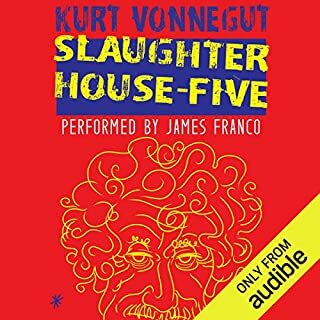 I’m well aware that it’s considered one of the most important books of the twentieth century and that the nature of Vonnegut’s writing is darkly satirical, but nevertheless I found it to be uninteresting. Still enjoyed listening to Franco’s performance.